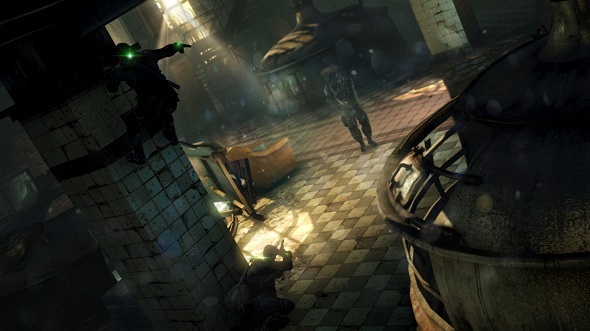 For a long time we did tell you nothing new about the next instalment of Splinter Cell game series. 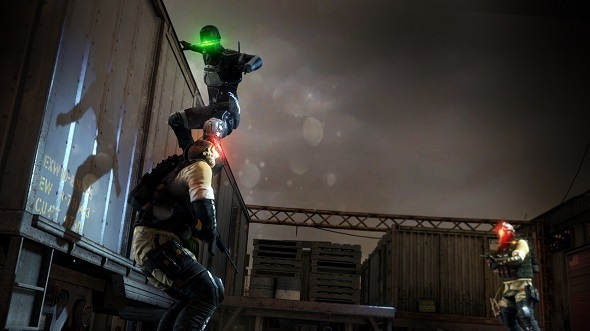 But today, we'll fix it, because Ubisoft has given us this opportunity by posting new Splinter Cell: Blacklist screenshots. 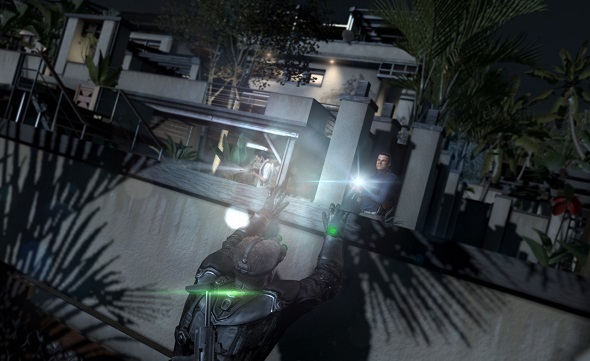 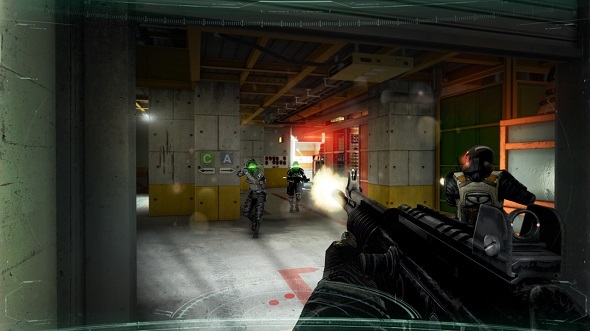 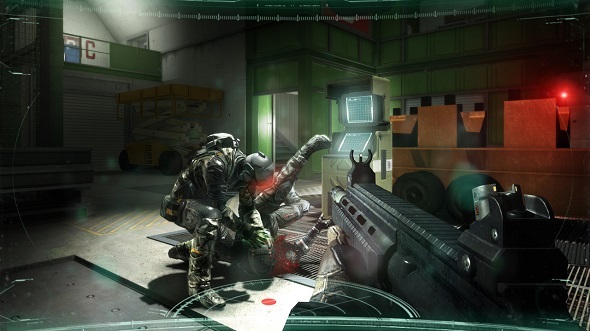 Let us recall that Splinter Cell: Blacklist is the sixth part in the game series, developed in the genres of third-person shooter, stealth and action-adventure, that tells the story of a special agent, Sam Fisher, who penetrates into the lairs of various terrorists in order to frustrate them. 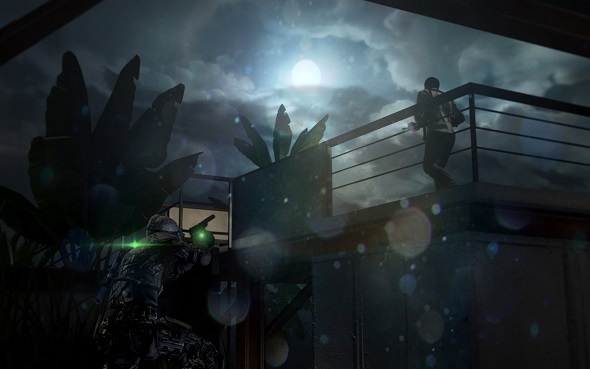 In new instalment of this stealth game Sam is the head of the "Fourth Echelon" (USA secret organization), and he has to accomplish very difficult task - protect the country from large-scale terrorist attacks from the Middle Asia. 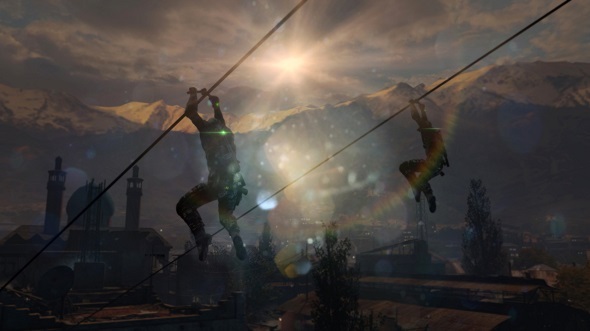 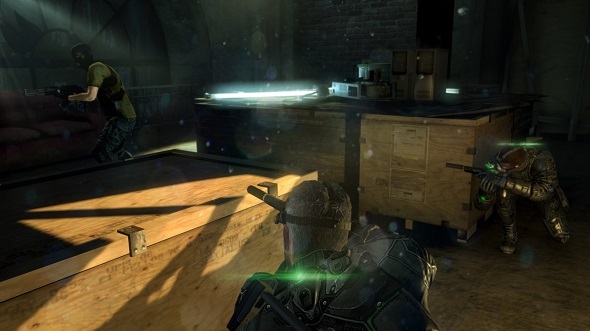 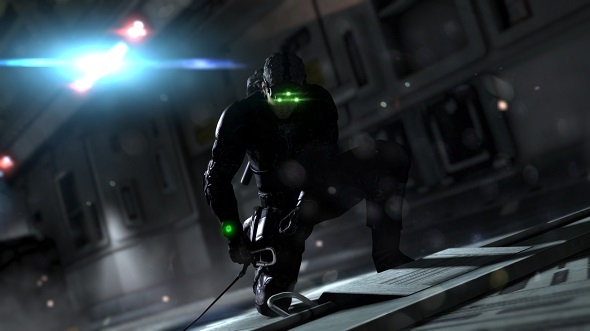 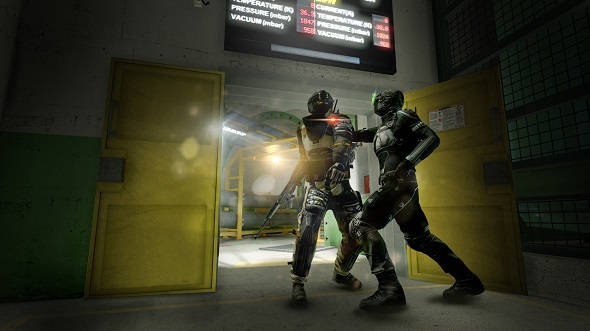 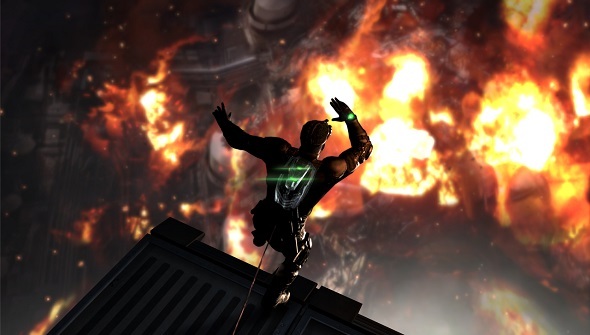 And while you are looking at these awesome screenshots, we would like to remind you that Splinter Cell: Blacklist game will be finished on the 20th of August 2013 for PC, Xbox 360, PS3 and Wii U.